What is in my Arsenal? Coconut Oil!!! 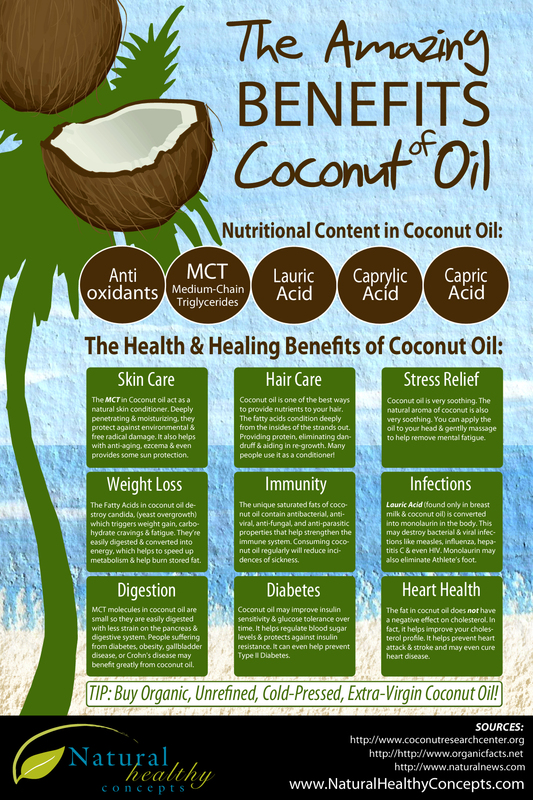 As an islander I grew up with coconut oil. My mom made her own and we used it on an almost daily basis. We didn’t know its benefits. It was one of those things you just adopt because it is part of your culture. Imagine my surprise when I found out how truly a mazing coconut oil is!! I use a coffee filter and place over mason jar (or any glass jar) and squeeze the milk into the jar. You can also use a cheese cloth. I allow to sit for 24-36 hours. the oil will remain at the bottom and the curd at the top. discard of curd (or use for other things), Virgin oil remains on bottom.